Internet Brand Strategist Sandra Beck interviews top business coaches, speakers and authors bringing you the best business tips, tricks and techniques to fill your pipeline continuously with the best possible sales and growth opportunites. 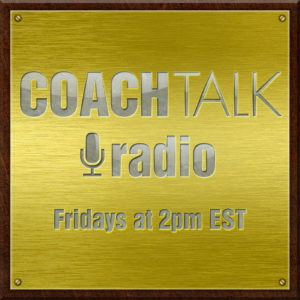 Sandra Beck of Coach Talk Radio speaks with SharRon Jamison about utilizing coaching and therapy for the best possible outcome with life’s challenges. 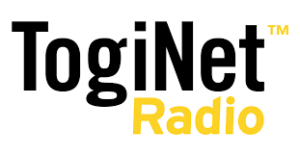 Broadcasting since March 2015. Also on Itunes. Sandra Beck of Coach Talk Radio speaks with Daaiyah Cixx Success Coach and Relationship Specialist about how our emotions affect our health and our ability to succeed. Also on iTunes . Sandra Beck of Coach Talk Radio speaks with famous psychic Elizabeth Joyce about how to develop and use intuition and manifestation to get what you want from live. Also on Itunes. Coach Talk Radio with Sandra Beck welcomes Josh Davis author of Two Awesome Hours. Productivity and Excellence combine to make us achieve our personal best.